Keramische Zeitschrift is a German-language technical-scientific journal. It covers the complete field of ceramic and related technologies. The magazine provides professional coverage of significant trends and developments in the ceramics and related industries. It is a comprehensive source of high-quality presentations on technology, manufacturing and applications. 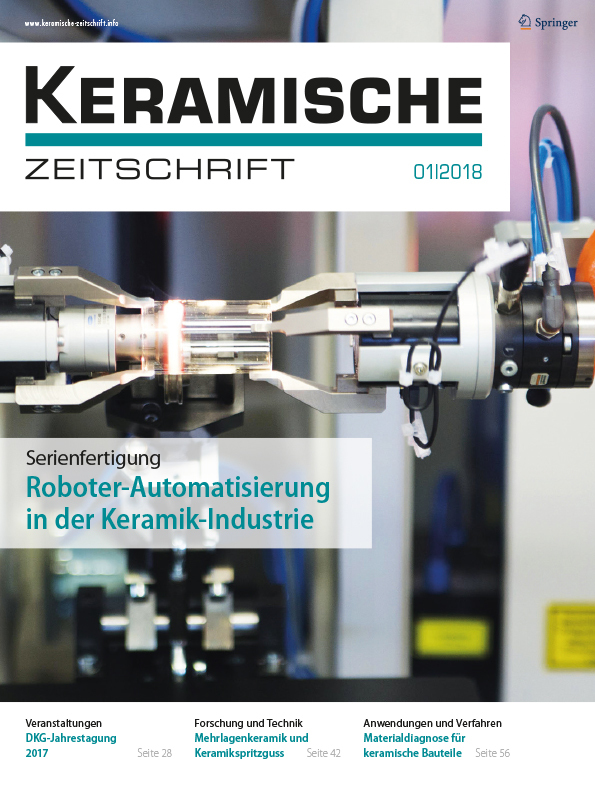 Keramische Zeitschrift covers the complete field of ceramic and related technologies.